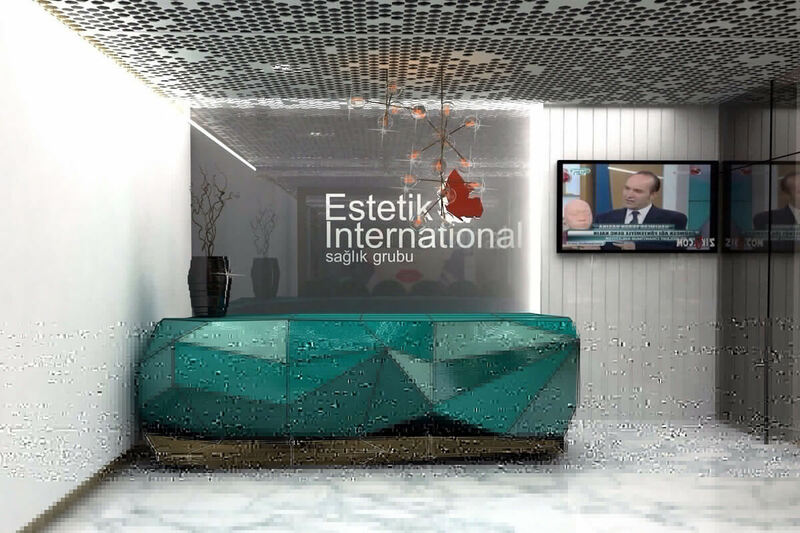 Izmir Estetik International 6th Family Member is Izmir Clinic, the clinic decoration reflects Izmir Life. 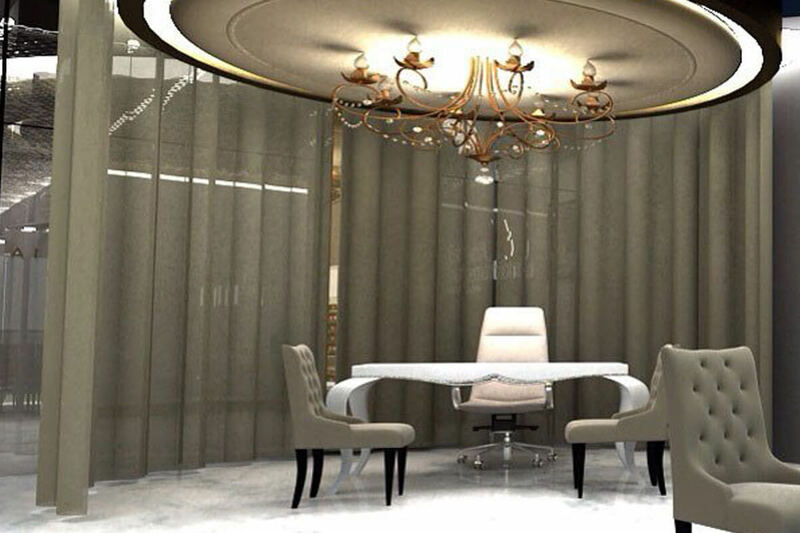 In this clinic we provide our services to Aegean Sea province. 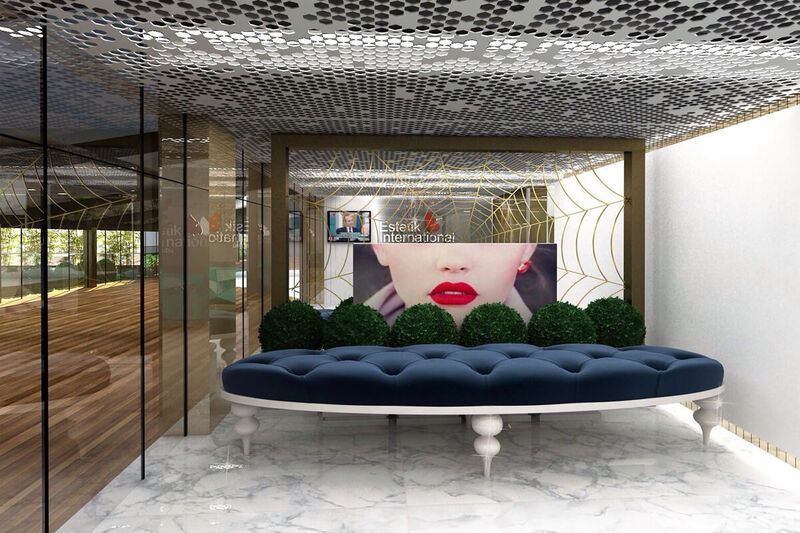 In Izmir Clinic You Will Find the latest Technologies Devices, and world class Treatment Methods, like laser hair removal, body part slimming treatment, skin treatments, botox, fillers, and even mesotherapy.